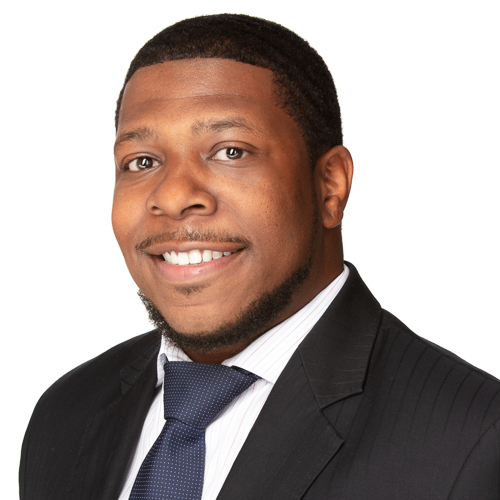 Charlotte, NC November 12, 2018 – Mohr Partners, Inc. the world’s largest wholly-owned commercial real estate advisory firm exclusively focused on representing businesses, has recruited Clyde Robinson, Jr. as Managing Partner, to spearhead the expansion of its Charlotte office. Clyde has over 10 years’ experience across a wide range of services on behalf of corporate users and tenants specializing in corporate real estate advisory services. He has held positions with a Cushman & Wakefield affiliate, and Jen-Kell Office Communities. During his tenure at Jen-Kell, Clyde oversaw the leasing efforts of a 750,000 SF office portfolio. Notable representative clients include Cardinal Innovations Healthcare, Central Intercollegiate Athletic Association (CIAA), and Crescent Bank & Trust. Clyde is a graduate of Belmont Abbey College and served as captain of the Crusaders inaugural varsity lacrosse program. He is very active in the Charlotte community having served on boards and committees in support of organizations such as the Rotary Club of Charlotte, Simmons YMCA, and Community Link.